Simple, affordable, and successful: is the core of what we offer here at Stoodeo. Our team believes in the power of customized, creative websites and digital designs that take advantage of the latest trends and technology to help our clients succeed. Stoodeo focuses its energy on helping businesses elevate their brands, engage audiences, and grow their business through online solutions and strategies. As we continue to grow, we continue bringing our clients success in their business. 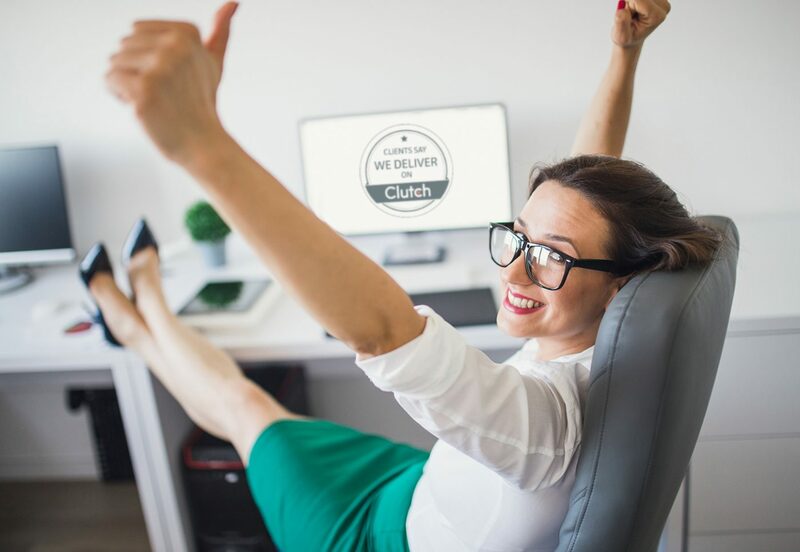 So, our team is excited to share some recent press coverage from Clutch of our strong performances thus far: Stoodeo has been celebrated as one of the top web designers in our area. 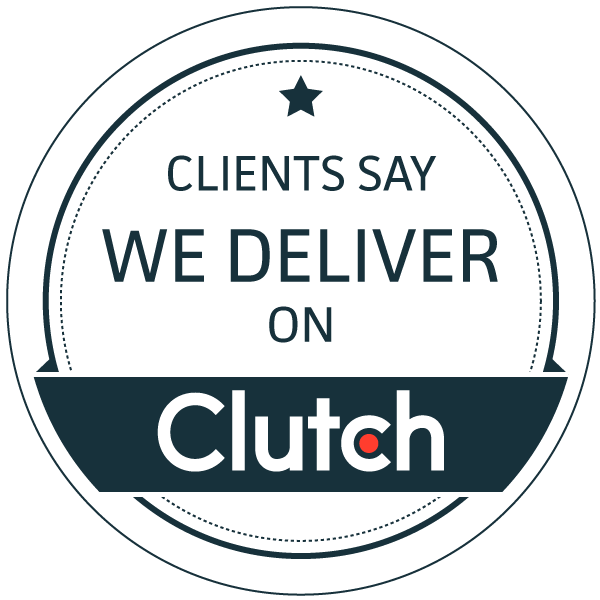 This recognition comes from Clutch, a premier B2B research and reviews firm in Washington D.C., and its evaluation of our company operations, which scores market presence, client testimonials, and portfolio. Our skills as a product and web design company were also touted by The Manifest and Visual Objects, sister companies to Clutch. The Manifest is a business insight website that shares information about trends, industries, and news, while Visual Objects curates the portfolios of different digital and creative agencies to showcase the industry experience of companies like Stoodeo. With these endorsements, Stoodeo is confident that our reach and impact will only continue to grow, and we value this recognition from Clutch, The Manifest, and Visual Objects in support of our team’s hard work and dedication to our clients. If you’re interested in growing your business online with the power of our web design products and services, reach out to our team so that we can get the ball rolling, or give us a call at (903) 871-5170.